14 July 2015 - Are African countries meeting the health spending targets? 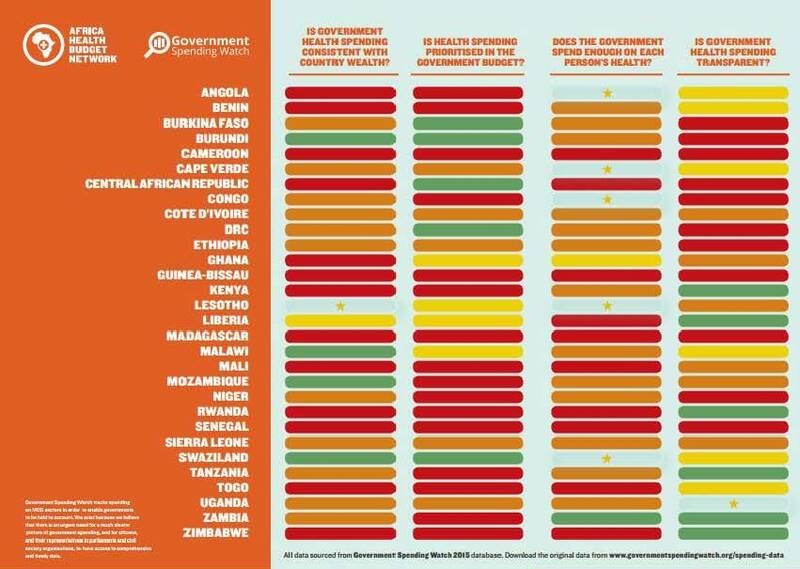 Based on the latest GSW spending data, this scorecard developed by GSW and the Africa Health Budget Network provides an at-a-glance view of 30 African countries’ performance in reaching health spending targets. 1. Is government health spending consistent with country wealth? 2. Is health spending prioritised in the government budget? 3. Does the government spend enough on each person’s health? 4. Is government health spending transparent? For each indicator, performance is scored against global targets but also according to whether progress was made between 2013 and 2014. While a few countries register some positive progress, there is a still a long way to go for most to meet the targets which would ensure that healthcare is free and universally provided. To find out more on how developing countries have progressed on MDG spending in health and other key sectors and why spending must be scaled up, read the latest in-depth GSW research “Financing the Sustainable Development Goals: Lessons from Government Spending on the MDGs”. Come and hear what developing countries and independent experts have to say about what is wrong with the international tax system and what needs to be done to make it fairer and more progressive. 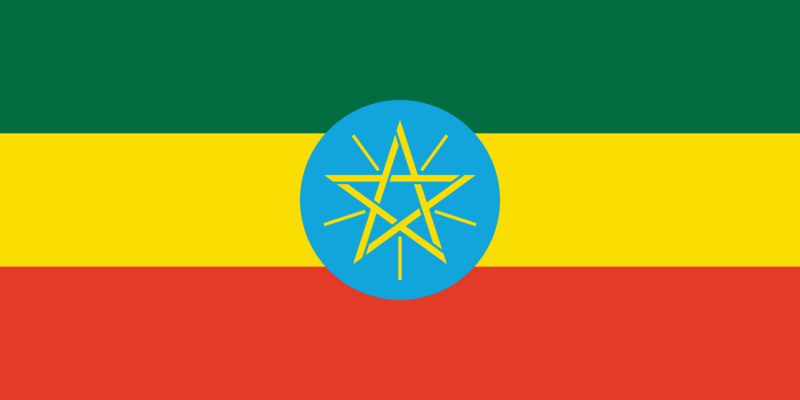 To finance the SDGs and build a just world without poverty, the Financing for Development Conference in Addis Ababa must produce a communiqué which encourages the international community to reform the international tax system fundamentally, going beyond the BEPS/AEOI initiatives, so that developing countries can mobilise the resources needed for their development. This side event will allow stakeholders to discuss the priority global and national measures which are needed to ensure a much more significant increase in tax revenues in developing countries, and the initiatives being taken to introduce such measures. The discussion will cover changing tax treaties, eliminating tax exemptions, combatting illicit flows, and going way beyond BEPS in the fight against corporate tax evasion and avoidance. 22 May 2015 - As we approach the MDG deadline and the world prepares for the new Sustainable Development Goals (SDGs), GSW is focusing its attention on the health sector in Africa. Using GSW’s latest 2014 data , this briefing takes stock of current progress on spending targets in Africa in the health sector and asks: is Africa ready for the spending needed to meet the health SDGs? 20-22 April 2015 - DFI chaired and spoke in a panel with Oxfam and Peruvian NGO Ciudadanos al Dia on why monitoring budget revenue, financing and spending will be essential to track progress towards the SDGs. Click here to download the DFI/CaD presentation. This analysis built on the joint DFI-IBP-Oxfam briefing paper prepared in October 2014, as well as Chapter 5 of the GSW 2015 report on how to conduct budget monitoring. 13th Apri 2015 - The new 2015 Government Spending Watch report (“Financing the Sustainable Development Goals: Lessons from Government Spending on the MDGs”) is launched April 13th. The report uses new and unique data-sets from 67 countries on MDG spending over 2012-14 period, new data-sets on debt and defence spending, combined with in-depth analysis of the latest financing trends in developing countries, to draw lessons and implications for the FfD agenda of the SDGs. 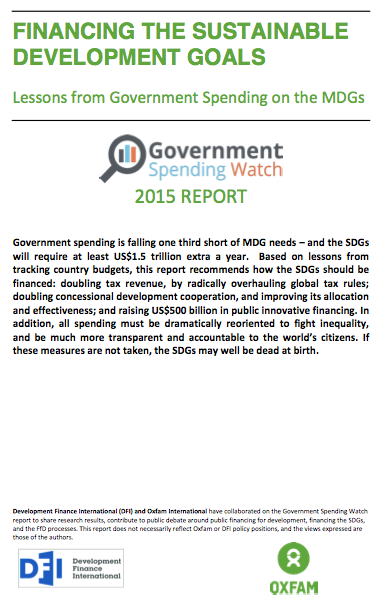 It finds that government spending is falling one third short of MDG needs. while the SDGs will require at least US$1.5 trillion extra in public financing annually. It means that a total of US$22.5 trillion in additional finance will need to be mobilised over the lifetime of the SDGs. 3. raising US$500 billion in public innovative financing. In addition, all spending must be dramatically reoriented to fight inequality, and be much more transparent and accountable to the world’s citizens. If these measures are not taken, the SDGs may well be dead at birth. 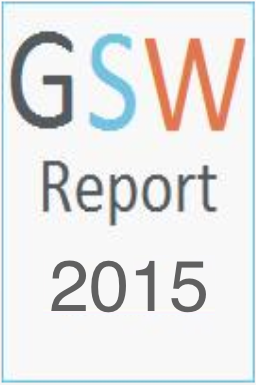 Download the Executive Summary in English and in French. 13 Avril 2015 - Le lancement du nouveau rapport 2015 de Government Spending Watch (« Le financement des objectifs du développement durable : enseignements tirés concernant les dépenses publiques consacrées aux OMD ») a eu lieu le 13 avril 2015. Ce rapport (en anglais) s’appuie sur des nouvelles données uniques de dépenses consacrées aux OMD issues de 67 pays, sur la période 2012-2014. Il présente également des dépenses de dette et de défense ainsi qu’une analyse approfondie des dernières tendances dans les pays en développement en termes de financement. Le but de ce rapport est de tirer les enseignements des OMD et fournir des recommandations pour influencer le programme lié aux ODD de la conférence des Nations-Unies sur le financement du développement. Il ressort de ces recherches que les dépenses publiques sont inférieures d'un tiers aux montants nécessaires pour mener à bien les OMD. De plus, au moins 1 500 milliards de dollars supplémentaires vont être nécessaires chaque année pour atteindre les ODD. 3. apport de 500 milliards de dollars américains dans le cadre d'un financement public novateur. En outre, toutes les dépenses doivent être largement réorientées de sorte à lutter contre les inégalités et à être beaucoup plus transparentes et comptables aux yeux des citoyens. En l'absence de telles mesures, les ODD pourraient bien mourir dans l'œuf. Téléchargez le résumé exécutif en anglais et en français. The new data-sets cover 67 low- and middle-income countries (for more information see map here) with budget information from 2012-14. Not only does this represent the most up-to-date cross-country figures available for the seven sectors GSW tracks, but we’ve also increased the number of countries with data available (14 new countries since the last update). The new data also includes new information on defence and debt service spending – enabling users to compare MDG spending with “less desirable” spending on these areas. Compiling the data set required a lengthy exercise of investigative data-gathering, from public and semi-public budget-related documents. Data are disaggregated by type of spending (recurrent vs investment), and source of funding (government vs donor). They are presented in national currency, $ equivalents, constant and current prices, as a percentage of GDP and total spending, and per capita. They can be viewed as graphs or tables, or downloaded in Excel. To find out more about how our data is compiled click here. To accompany the new data GSW has compiled in-depth analysis of the latest trends in MDG spending (and the less desirable spending on debt and defence) as well as looking at how these different sectors are being financed. The 2015 Government Spending Watch report (“Financing the Sustainable Development Goals: Lessons from Government Spending on the MDGs”) aims to take stock of progress on MDG spending as the world moves towards the finish line for the MDGs. However, 2015 is also the year when the international community will agree a new set of more ambitious Sustainable Development Goals (SDGs) for 2016-2030, and will decide how Financing for Development (FfD) should fund them. This report is launched as world leaders come together in New York to discuss the FfD agenda in the run-up to the Third International Conference on Financing for Development to be held in Addis Ababa, Ethiopia, from 13 to 16 July. The report takes a look at whether current spending trends will suffice to achieve the SDGs: examines how spending has been funded since 2008, and what needs to change in FfD: identifies what needs to be done to ensure government spending combats inequality; and finally assesses how ready countries (and the international community) are to track SDG spending, and to hold governments and funders accountable for its levels and results. 23-27 February - DFI participated in the Global Campaign for Education General Assembly in Johannesburg, following which GCE commissioned DFI to coordinate and be lead author on the preparation of two key tools for their future advocacy. The Education Aid Watch report 2015 will assess the performance of donors in providing education-related aid, and their readiness to fund the post-2015 Sustainable Development Goals. A Domestic Finance Toolkit will help GCE members worldwide to analyse national budget revenue and education spending, and design national advocacy programmes to increase progressive revenue and spending. 16 December - GSW is currently working on a piece of research on behalf of WaterAid to carry out an analysis of financial absorption in the water and sanitation sector. The study aims to shed more light on the paradox of why high levels of water and sanitation poverty and an under-resourced sector can co-exist with available but unused funds. Budget tracking studies of the water and sanitation sector reveal that budget execution rates for many developing countries are significantly lower than the allocations available at the beginning of the financial year. The reasons for low financial absorption can vary considerably, and may include weak human resource capacity and skills at different stages of the delivery chain, high transaction costs caused by fragmented donor activity, the slow pace of fiscal decentralisation, or an inappropriate mix of recurrent and capital funding. Nevertheless, addressing financial absorption constraints is an important part of the process to strengthen the water and sanitation sector and provide a platform for achieving universal access by 2030. 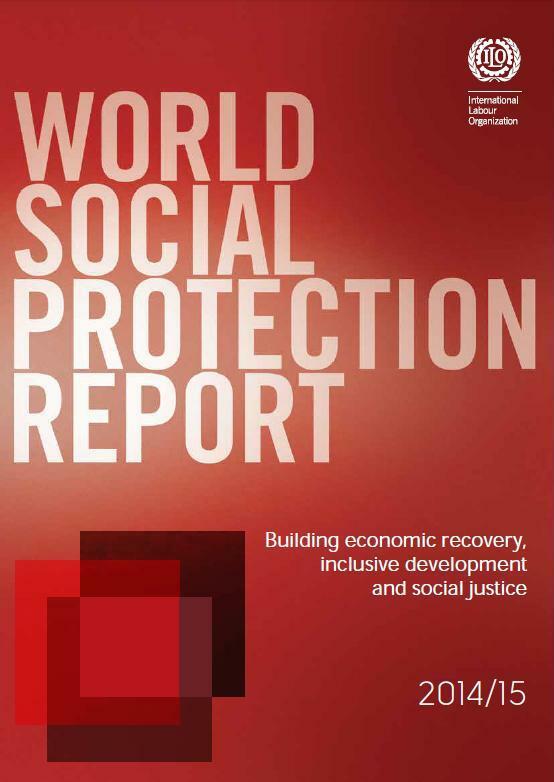 2 December - The ILO has published the World Social Protection Report 2014 -2015 which highlights the importance of more investment in social protection in order to overcome inequality, tackle extreme poverty and foster more inclusive growth. The report uses some of Government Spending Watch (GSW) data to show how much some countries are spending on social protection, drawing conclusions that financing is currently insufficient to expand coverage to all. This reflects GSW's own analysis of social protection spending. This ILO study gives a great overview of what each country has been doing on social protection over recent years which builds into an excellent global picture and overview of social protection systems and policy. It reviews social protection for children, women and men in working age, older persons, and reports on progress towards achieving universal health coverage. It also analyses recent trends, such as the impact of austerity programmes in the aftermath of the financial crisis. Read GSW’s view on this report and the caveats related to gathering social protection data in this blog by GSW Programme Manager Jo Walker. Health Care For The Poorest: Are Governments Delivering On Their Commitments? Spending to Fight Inequality: Is Africa Keeping Its Promises? Are The Multilateral Organisations Fighting Inequality? SDGs: What Lessons can be learned from the MDGs?